Hopesoft & Services Pvt. Ltd.
D-capzule is simple and easy to use chemist software, thereby ensuring faster operations, better customer handling and higher profits. The pharmacy software provides summarized and detailed reports to help you manage your daily operations through an easy to use dashboard. The software for wholesale medical distributors. 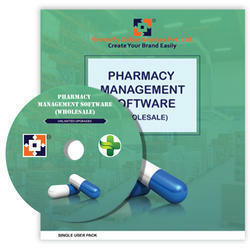 Includes all modules of medical shop management and support all purchase and sales bill formats for medical distributors. Latest VAT rules enabled, Manufacturer wise stock & sales reports etc. We are engaged in offering Pharmacy Software. Our pharmacy management software is designed to make software easy to use and affordable and some of the key modules are listed below. NSS Pharmacy Software is powerful, flexible, and easy to use. 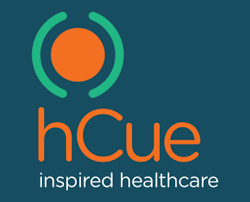 It is specially designed to provide conceivable benefits to hospitals and clinics. And most importantly, it is backed by reliable and dependable support. hms365cloud is an advanced ERP solution developed especially for hospitals planning the next level of growth. The Project “PHARMACY MANAGEMENT SYSTEM(wholesale) is a windows application which is used for medical wholesale . The application developed in .NET technology. Pharmacy Software with Easy GST Billing & FilingRun your pharmacy business successfully with Industries most efficient ERP.